Hello again! This week we've been working on fractions in math and we have strayed away from the math textbook for some hands-on activities. 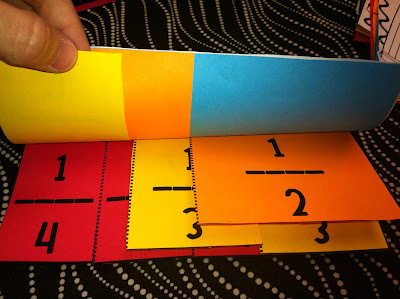 So I purchased some fraction activities from some of my favorite bloggers: Amy Lemons at Step Into Second Grade and Lindsey at The Teacher Wife. Love these two ladies and all of their ideas! Take a look at all the fun we had working with fractions. These fraction pizzas were a big hit! 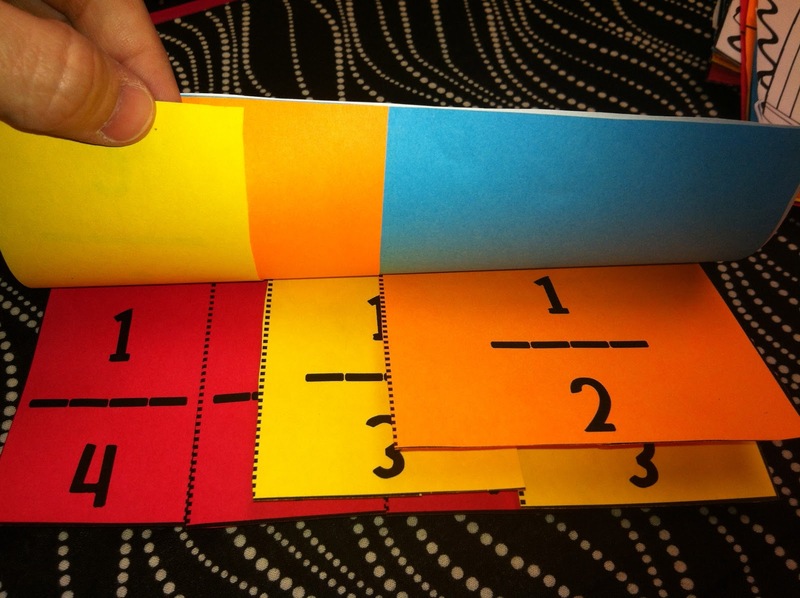 These fraction flip books were an awesome way for my students to visualize how 1/2 and 2/4 are equivalent fractions. 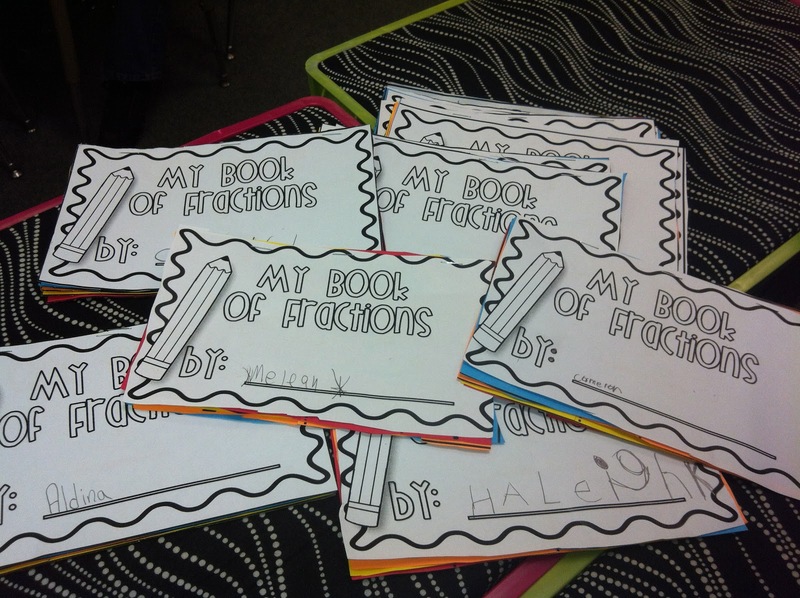 We will also be using the fraction books when comparing fractions. My Book of Fractions was found in this pack from The Teacher Wife and my students loved it and all of the other materials in that pack! We had a ton of fun with these fraction activities - hands-on learning is the best! Oooh! Love all of this. I adore both those ladies. Looks like you all were having a great time! I got it finally!!! Thanks for your response!